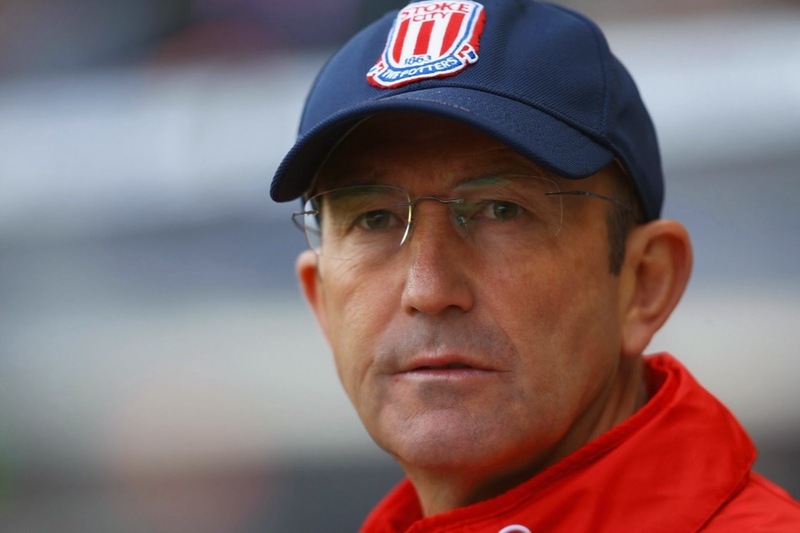 Everyone who follows the English Premier League knows Manager Tony Pulis under a couple of categories; a manager who tends to turn his sides into much more organized and defensive teams, and that guy on the EPL sidelines who almost exclusively wears baseball caps. 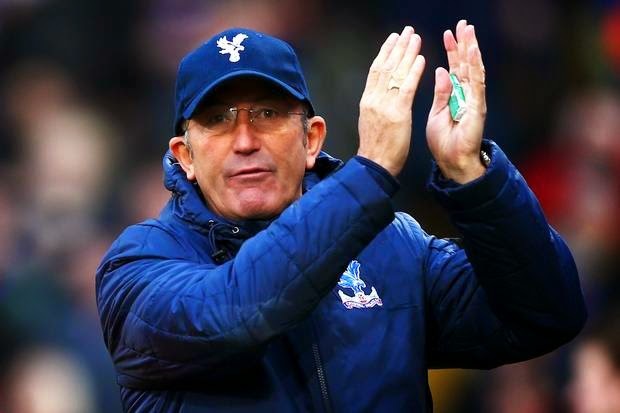 But after years of the bench-boss making a reputation for himself as the guy in the hat with various clubs including Premier League sides Stoke City and Crystal Palace, it's his new club West Bromwich Albion that are reaping the benefits of his iconic look. 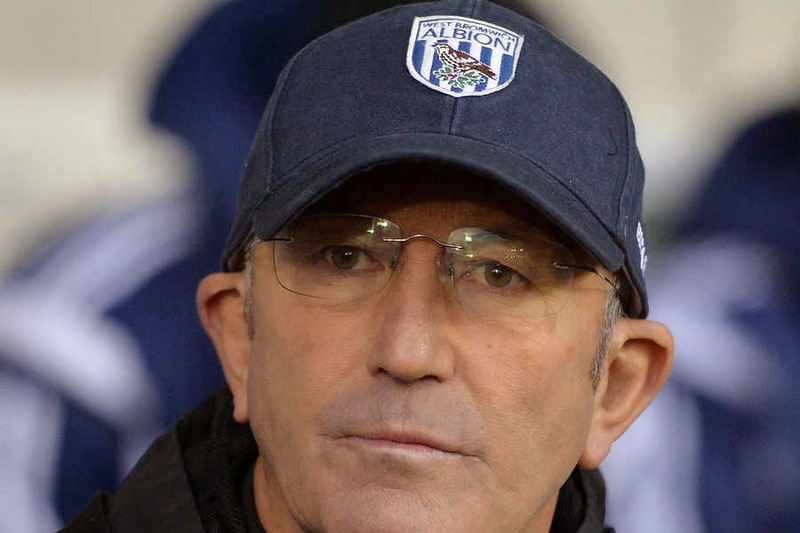 Since joining The Baggies just two weeks ago West Brom's fan-base has been trying so hard to emulate Pulis' look that the official club shop is now sold-out of the blue WBA "Super Core Cap". 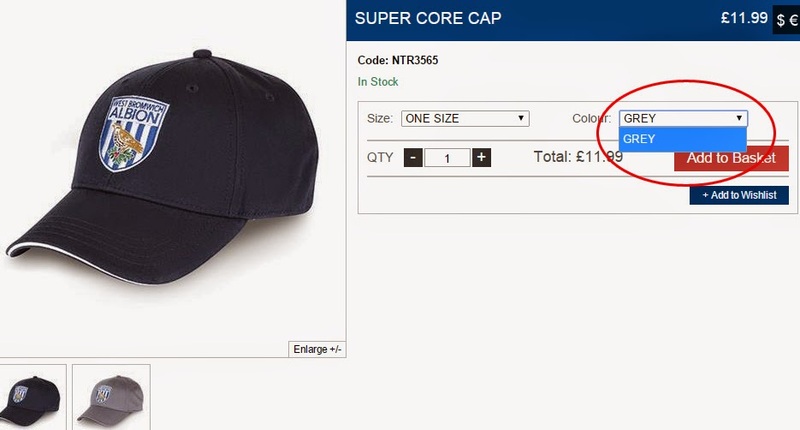 Now, it was never (according to our knowledge) announced how many of those caps they had in stock to begin with, nonetheless, it is clear that they didn't have enough and the club had to make another order with the manufacturer for the cap that retails on the club's website for £11.99, plus a £4.95 delivery charge in mainland UK. The grey version of the cap is still available for purchase online, but since the new manager hasn't worn that edition on the sidelines as of yet, orders haven't been as popular as for the blue one that sold-out. As the club's owner, I think I know what I would be requesting from the manager for the next match.